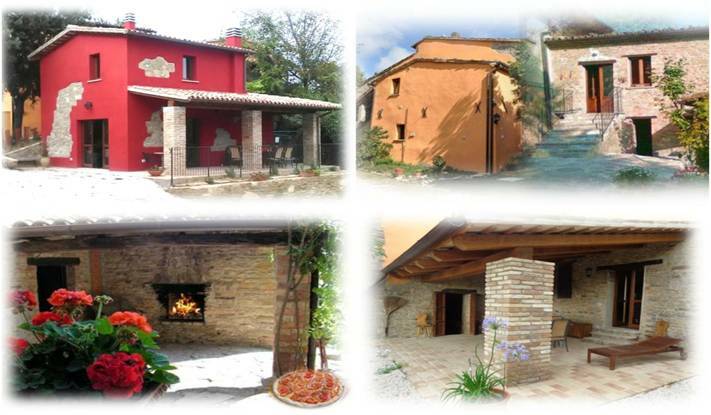 Ca' Piero, an ancient medieval hamlet of 1400, restored in 2010 as a single large country house, maintains the typical characteristics of the terracotta floors, ceilings with exposed oak beams, and old original fireplaces. 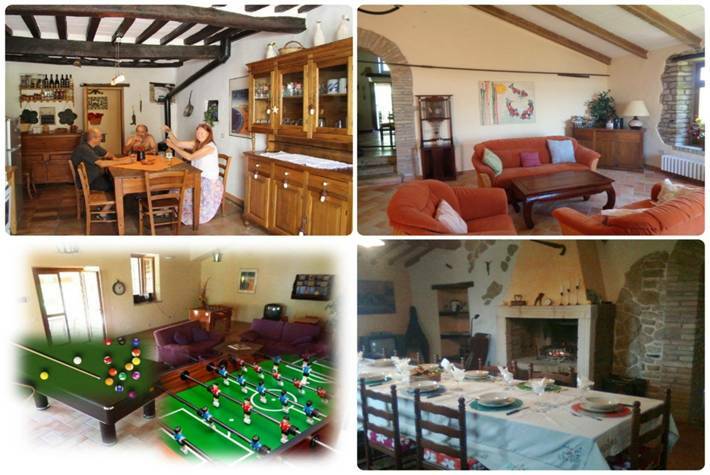 The house is located on top of a hill, with a stunning panorama of mountains, sea and hills. 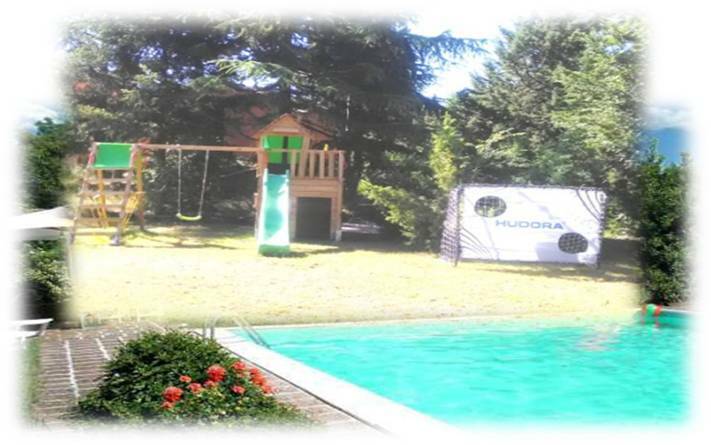 Surrounded by 3 acres of private property, of which 4,000 sqm plain garden, Ca’ Piero is ideal for large families or a large group of friends who want to spend their holiday in absolute privacy in close contact with nature, as only neighbors deer, hawks, porcupines and squirrels. 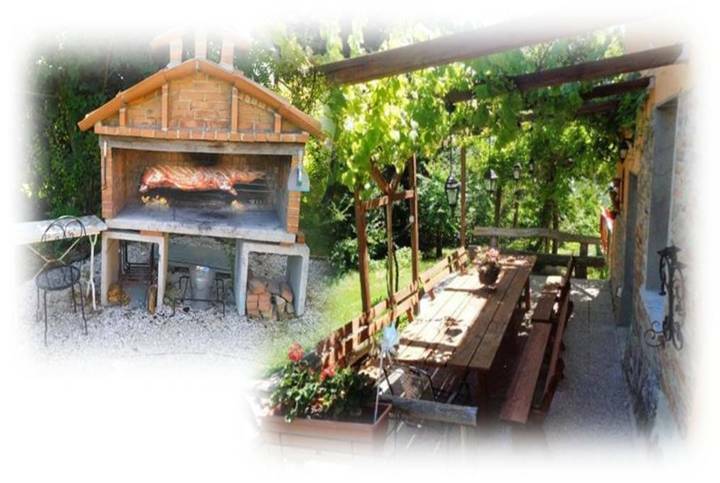 Numerous paths for walks or cycling surround the beautiful garden, where is a beautiful swimming pool of 7 x 10 meters with an outdoor shower and solarium, BBQ, and an old wood-burning oven for pizza and various delicacies and a playground equipped for children. 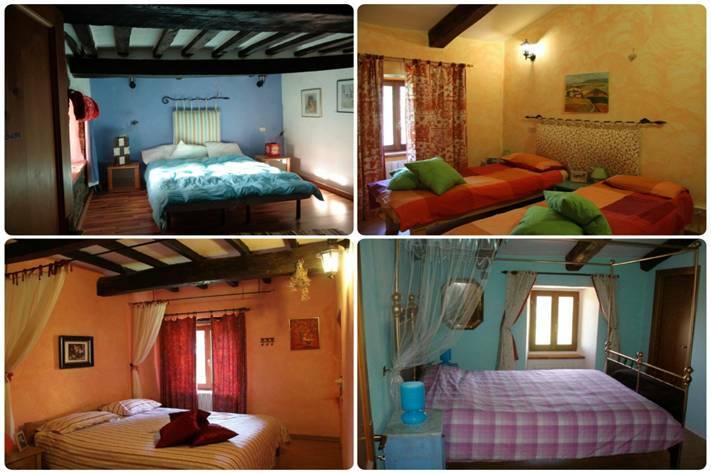 The interior of the house is warm and cosy, decorated in a romantic style but practical. There are 6 double rooms and triple rooms, each with its own private bathroom with shower, as well as an antique sitting room with sofa bed, pellet stove and fireplace. In total there are 16 beds. At Ca’ Piero there are also 2 fully equipped kitchens with hob, oven, dishwasher and fridge-freezers combinations, a large dining room with fireplace that can accommodate up to 20 people, a living room of 65 square meters with wood burning stove, sofas, armchairs , satellite TV, stereo, DVD player and a library with books in several languages and games for children. 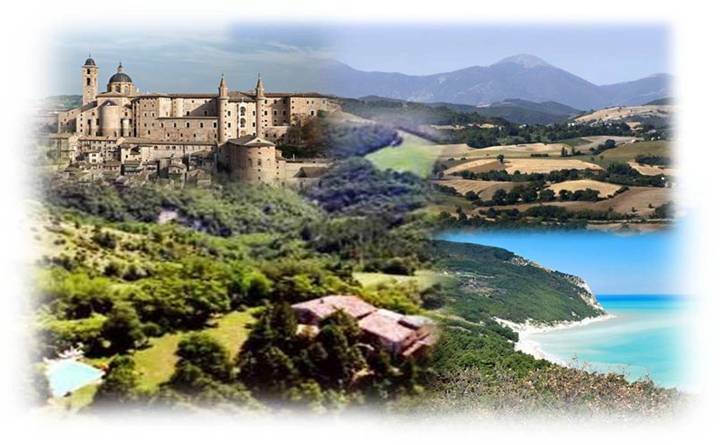 From Ca’ Piero, the most famous sights of Montefeltro, full of charm and culture, are easily accessible by car.